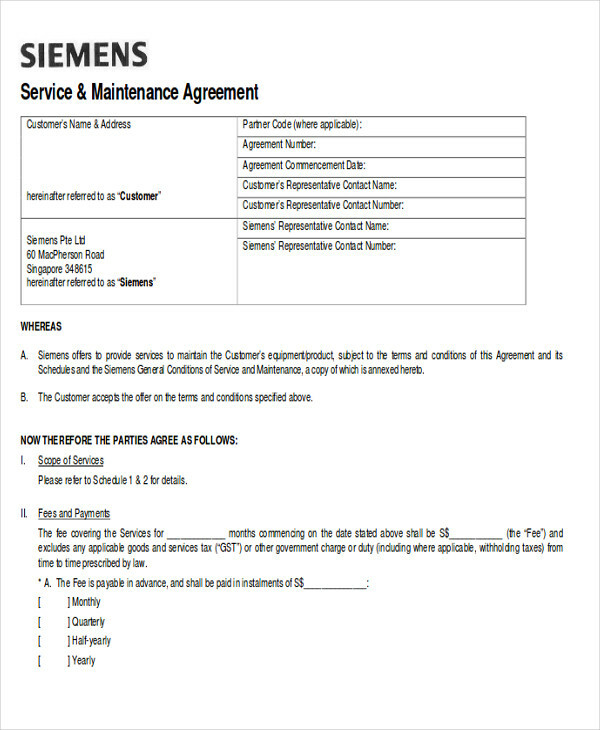 According to LawDepot, a service agreement is a written legal document that describes the terms and limitations of a service given and provided by one entity to another for compensation and benefits. 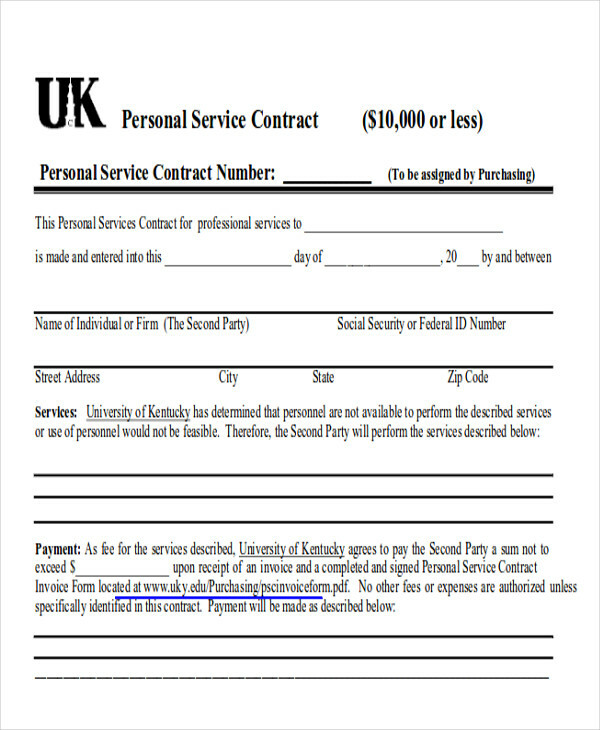 If you are by any chance a service provider or an independent contractor who wishes to make sure and ensure that you are being compensated by your employer, or if you are hiring or a service provider or an independent contractor, and you want to make the services that will be provided to you will meet your standards, then you can definitely make use of the service contract. 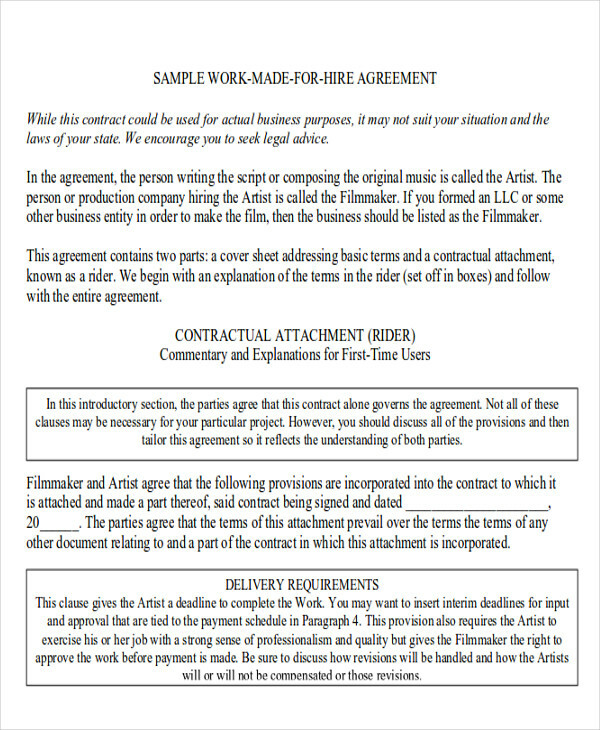 You can also check out this page’s Contract Samples that you might find useful. There is no question that there is definitely a mutual trust and valued respect between the employee and the employer when it comes to having to deal with each other, especially when making deals and transactions. Having a standard service agreement simply means that both parties, the employee and the independent contractor or freelancer alike, would just want to make sure that they have a regulated service agreement that is written and bounded by law to ensure both of their needs and rights. 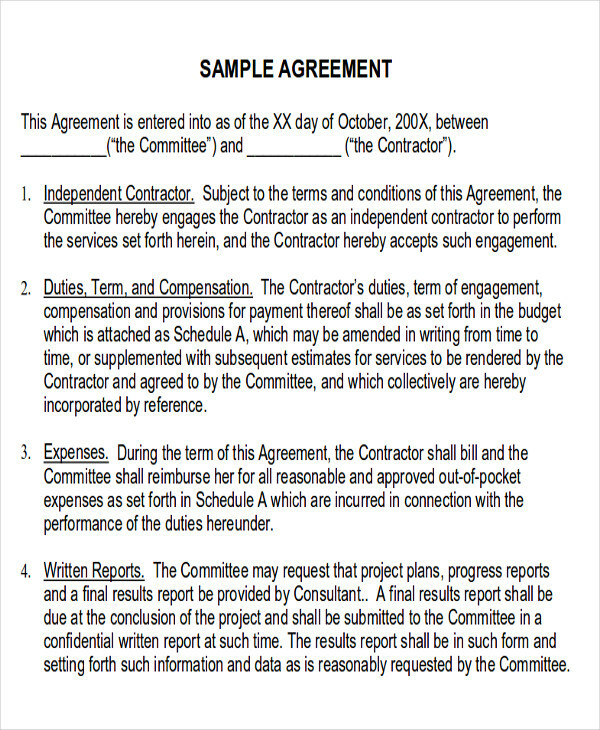 You can consider checking out this page’s Employment Contract Samples as well as Behavior Contract Samples for free and which can be useful for you. The Parties Involved – this is the part of the service agreement where you indicate the details of the employee or the client and the independent contractor or the service provider or anyone who are involved in the subject matter. You can also specify their key roles, full names, address, and contact information for a more useful and detailed agreement. Services – this part of the agreement is where you get to write into detail or describe the services that are being provided and also the services that are being requested or expected by the client. This would also contain the duration of the transaction and the expectations of both parties from each other. Payment Schedules and Details – this is where the details of the payment, details of the transaction arrangement, schedule of the payment, the taxes that are involved, the provision of the resources, penalties for late payments, and the like. 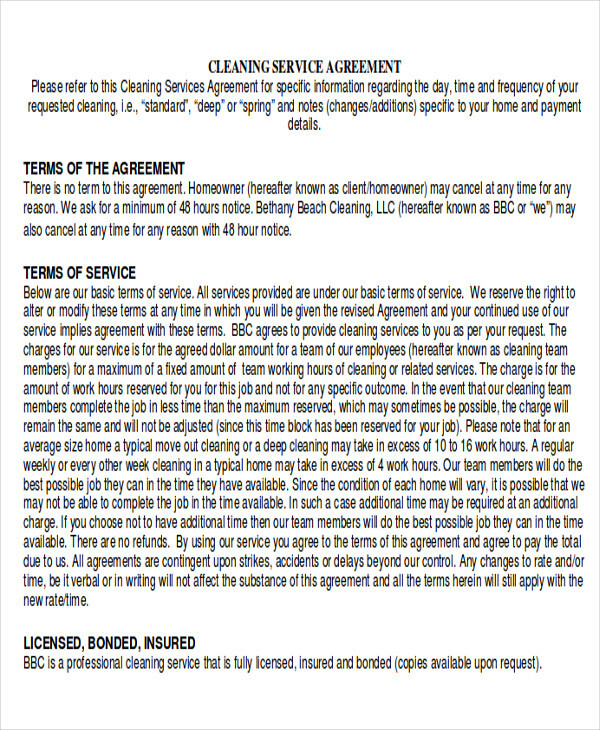 Terms and Conditions – in this part of the service agreement, the confidentiality terms are being addressed in details. 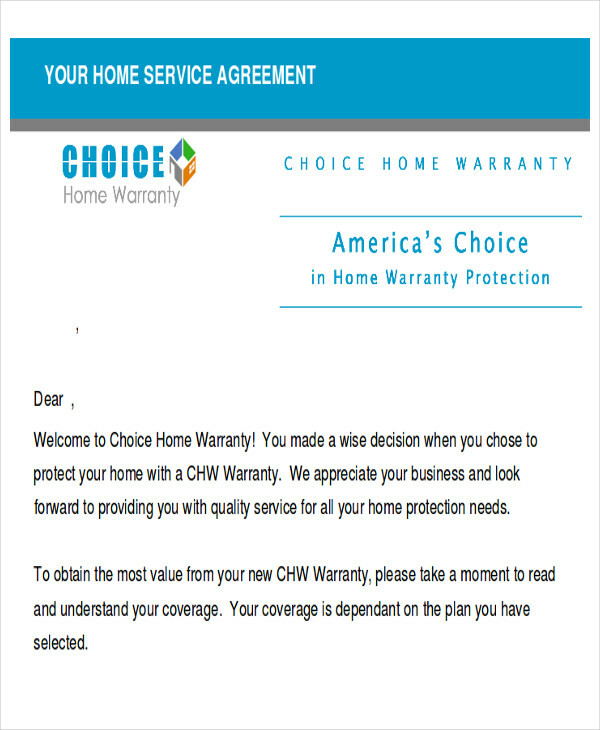 Although it is optional, most often than not, most of the clients would opt to include non-competition, non-solicitation, and confidentiality terms and conditions to the service agreement. 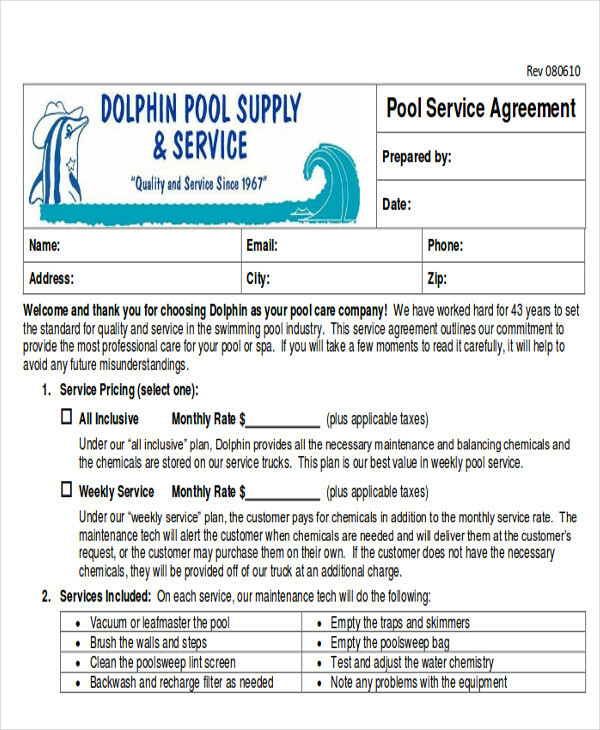 Material Ownership – this type of service agreement entails the materials and the equipment that are being provided or even, in some cases, given. It also details the ownership rights of the materials that are produced during the relationship, according to LawDepot. Ownership rights can either be retained or granted and allowed by the independent contractor to the client. Moreover, it is always preferable to have your service agreement files and document in a PDF format for an added security feature. You can also consider having a look at Catering Contract Samples that you might find useful.